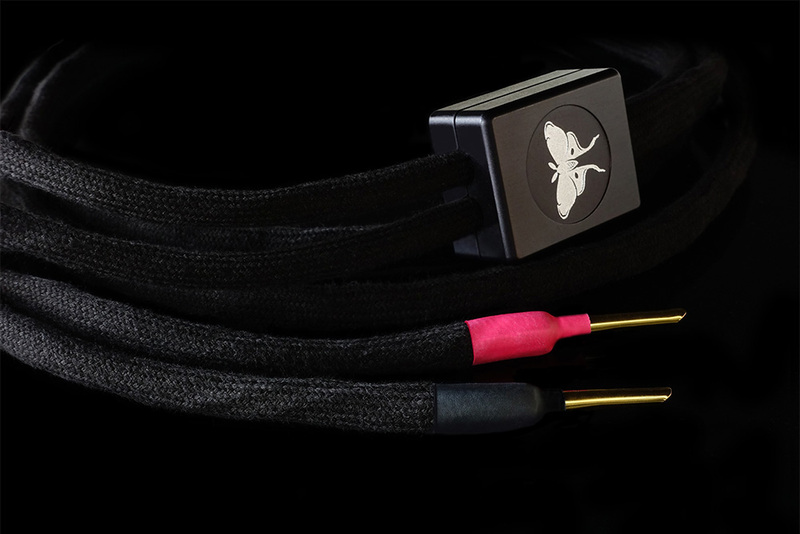 Enjoying your music has just become easier than ever. 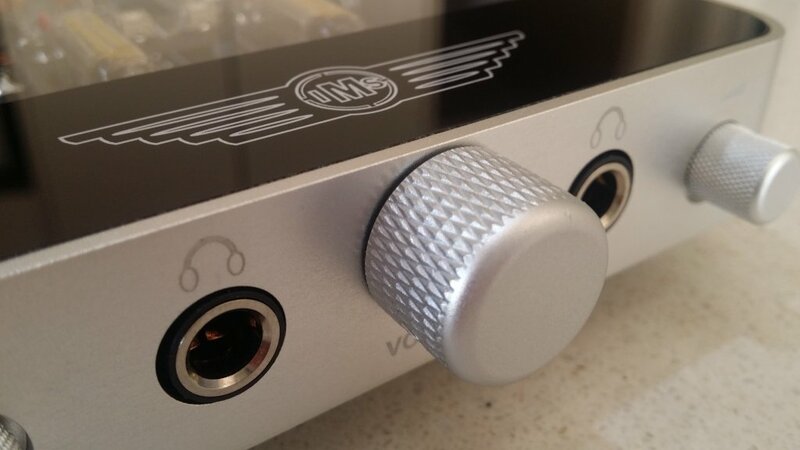 Our hybrid valve amplifier adds depth and warmth and makes your music come alive. 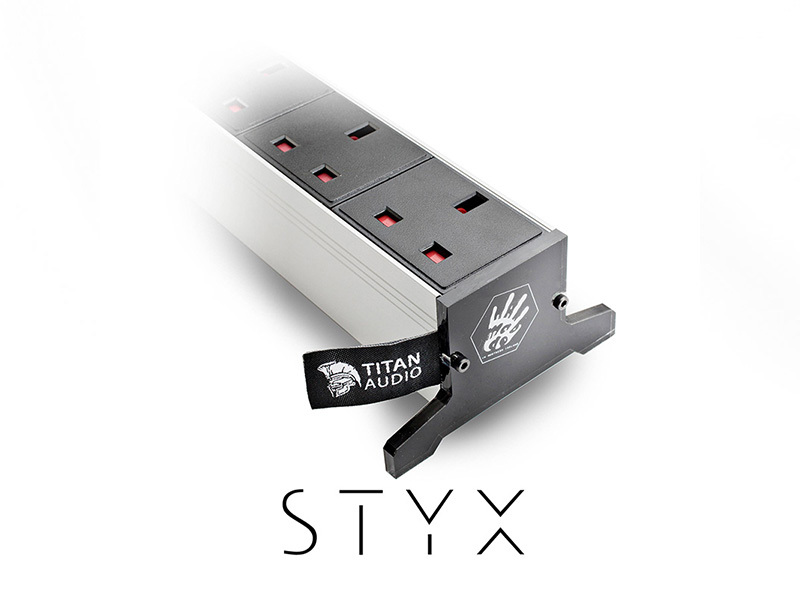 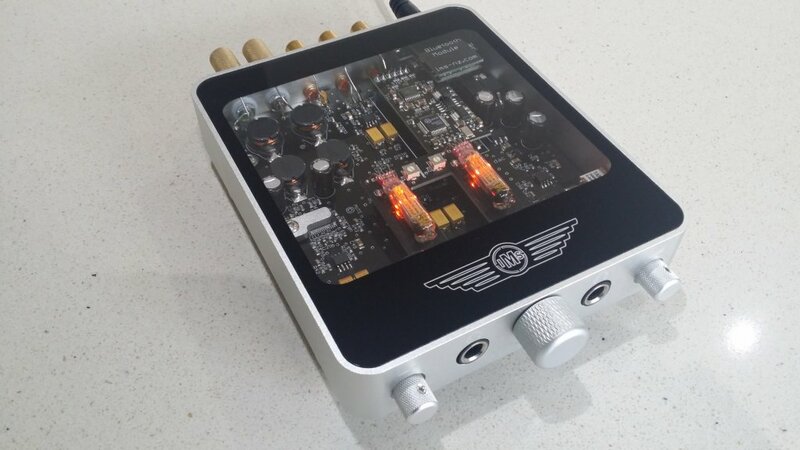 The X8 is an compact integrated amplifier packed with features. From its stunningly good looks to it’s unrivalled sound, the X8 deserves more than a second glance. 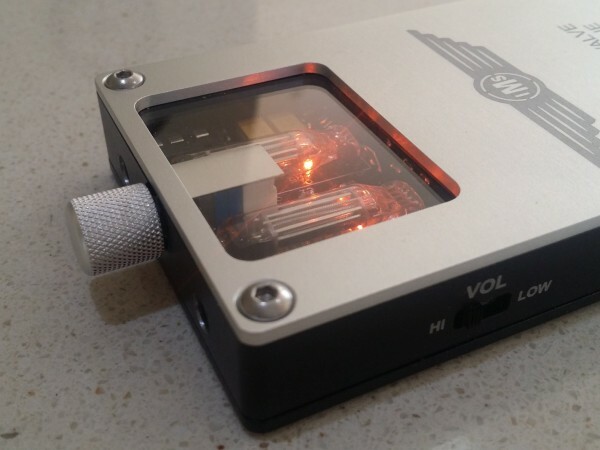 Three years in the making, this 100 Watt hybrid valve amplifier is a show piece. 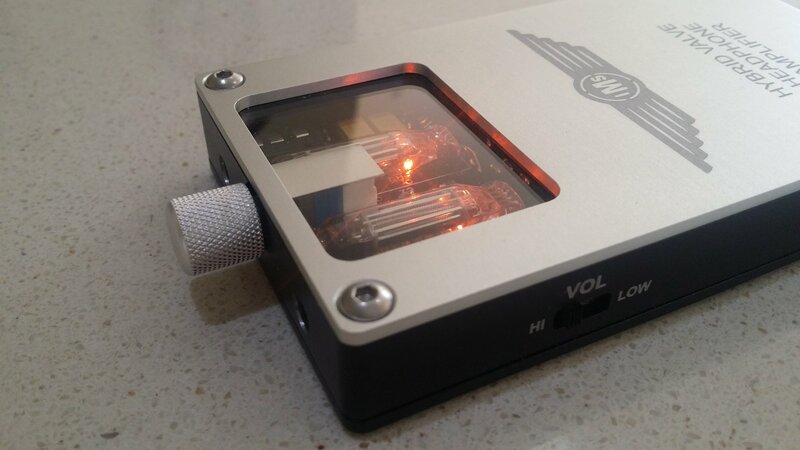 The impeccable enclosure is milled from a solid 1 inch thick billet of aluminium and a clear top displays impeccably designed electronics and glowing valves. 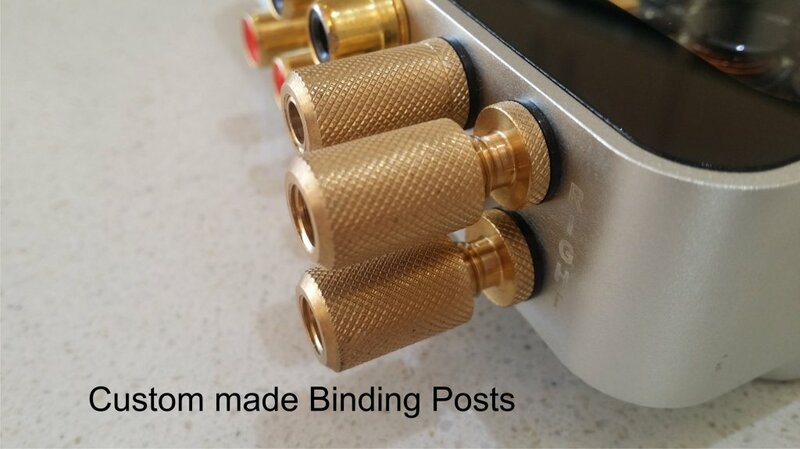 You only need to add speakers or headphones to enjoy your records, CDs or music from your PC or phone. 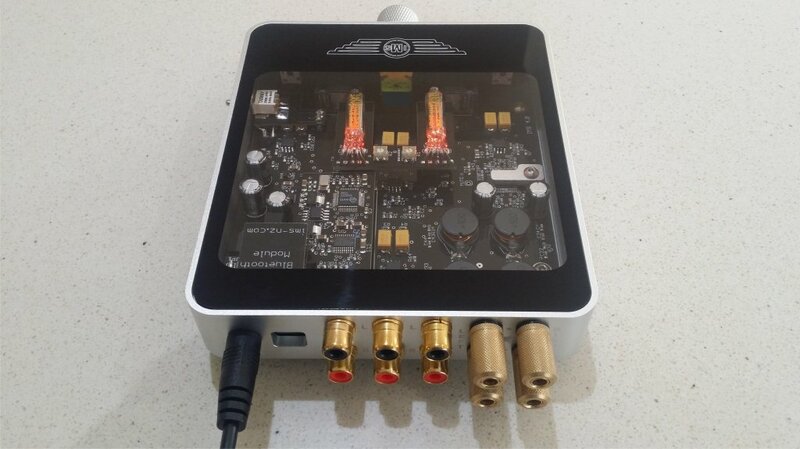 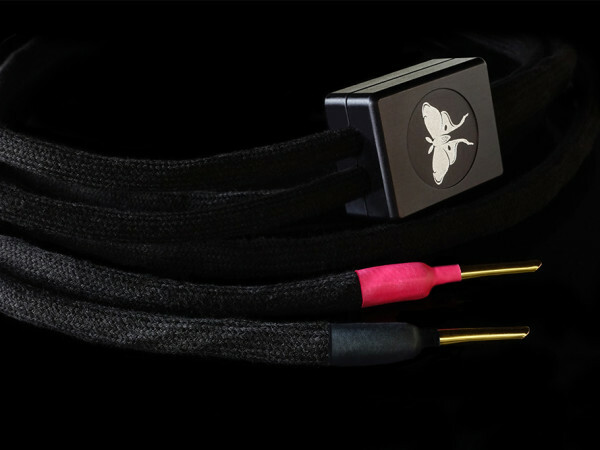 The built in high resolution DAC makes streaming hi-definition files from your computer a breeze. 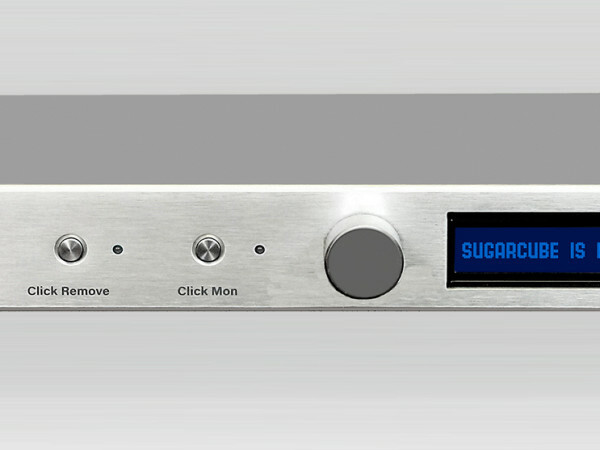 Built in Bluetooth makes this a truly versatile amplifier.